The internet sees a lot of data being moved every day, so much, in fact, that comprehending it is almost an issue. Some of that data is highly sensitive, either to individuals or even entire governments. For the individual, getting your credit card stolen, or your identity, could be really troublesome and more than just a nuisance. In order to keep your data secure, you should know a couple of things before you go online, make accounts and download a lot of questionable stuff. Today, all secure sites, or rather, sites with an encrypted connection are marked with an s at the end of their http link. Almost all reputable sites have an encrypted connection which you will easily spot through a lock next to the link. The https part is often colored green to notify you of a secure connection. Some sites have connections which are not secure, but that could only mean the home page or certain other pages. Many smaller shopping sites are like that, where the pages where you browse for the content are not secured, yet the shopping cart and the checkout pages are secured. Encryption is mandatory for many sites, in order to be trustworthy and secure, especially shopping sites and payment services. Installing an antivirus software shouldn’t even be mentioned in this day and age. So many of the available programs are free with basic protection, which is more than enough. You should be warned of any sites which might compromise your system and your credentials. 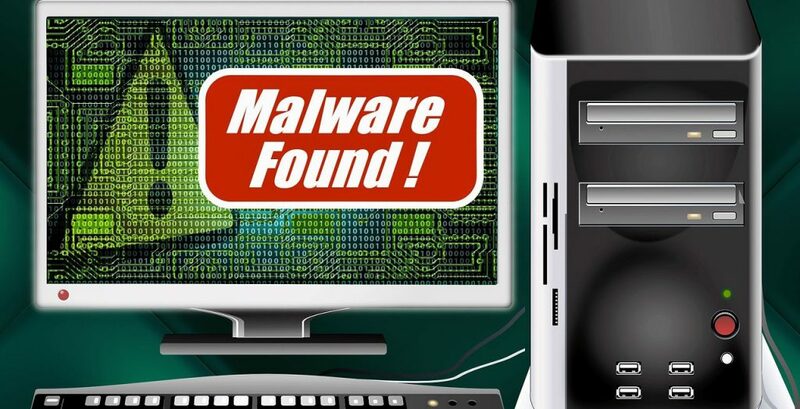 All programs come with premium features, yet if you are careful enough, you should do just fine with a basic antivirus software, even a free version. With the inclusion of two-step authentication, everything became much, much safer. Two-step authentication implies the use of a password and a code sent to your mobile phone. That way, even if someone gets your password, they will never be able to login without the code sent to your mobile phone. This way, all your sensitive accounts should be much safer. Many sites offer two-step authentication and that is a very good way to know whether you are on a site which values security. Public connections which are open and free, in other words, non-encrypted ones, can be really dangerous for you. They can intercept your sensitive data and steal it. If you can, avoid free connections which require no password, especially if you have some important things to do online. Using common sense can really save you online. If you avoid shady sites which ask for lots of information, you should do fine. Even if you don’t, your browsers should warn you when sites have bad intentions. Frequently, ad blocking software also has the role of warning you about strange scripts and pages which might be compromised. 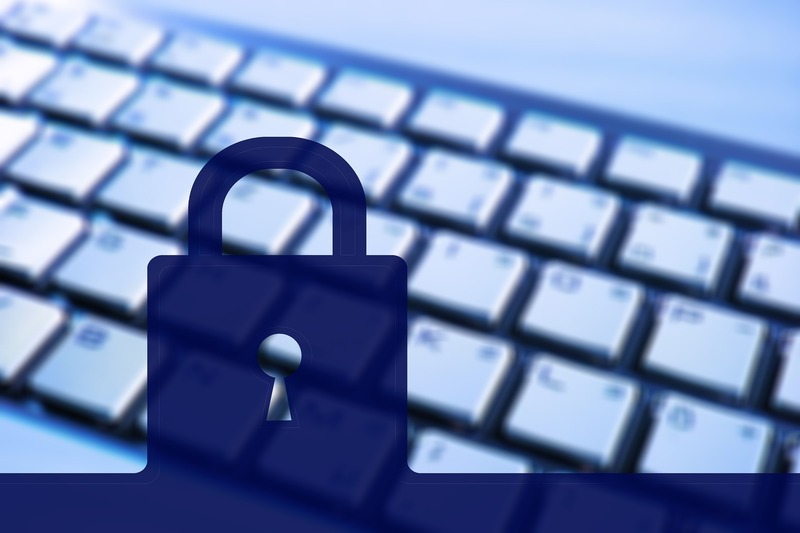 Follow these tips and you and your data should stay safe from prying online eyes.